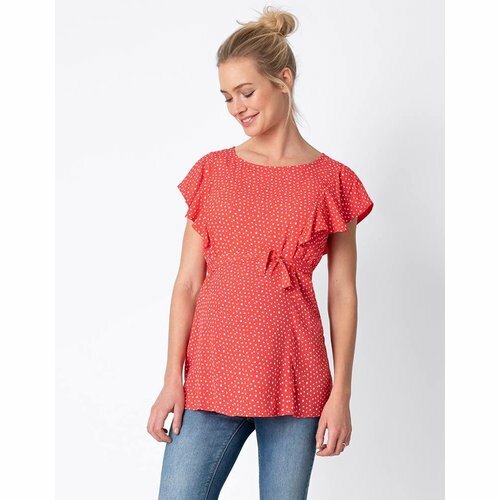 Flattering & feminine, the Red Dot Flutter Sleeve Maternity & Nursing Top is a stylish option – perfect before, during & after pregnancy. 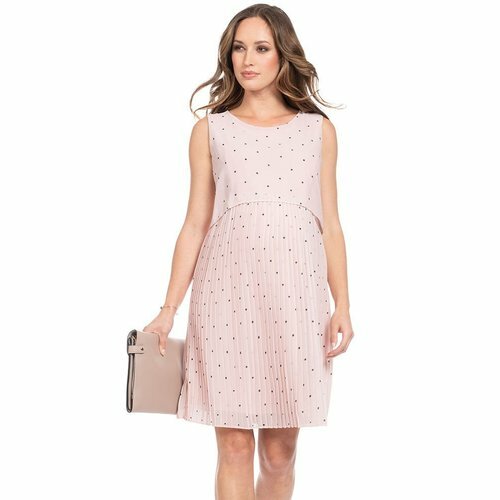 Our Blush Dot Pleated Maternity & Nursing Dress is a feminine option, designed to flatter your figure throughout pregnancy & beyond. 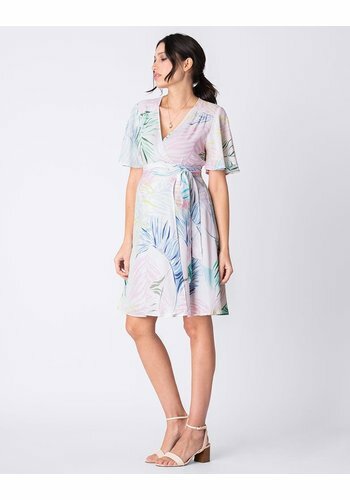 Bring a tropical twist to your look this season with our Palm Print Wrap Maternity Dress. A flattering style for before, during & after pregnancy, our Royal Blue Dot Maternity & Nursing Dress is a real wardrobe winner. Ultra-soft and effortlessly glamorous, our Blue Maternity Maxi Dress is the ultimate maternity staple. 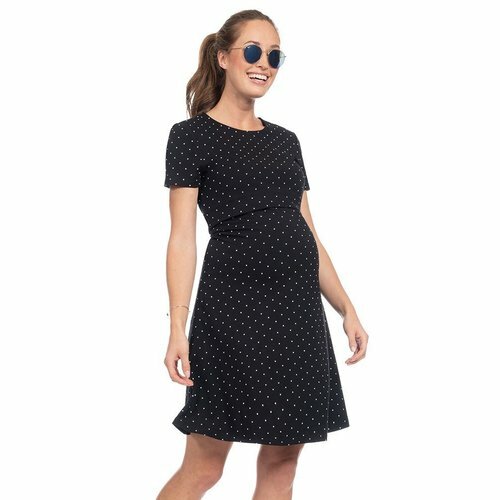 Stylish, comfy & ultra-easy to wear, the Polka Dot Maternity Dress is a real wardrobe winner for mums-to-be. 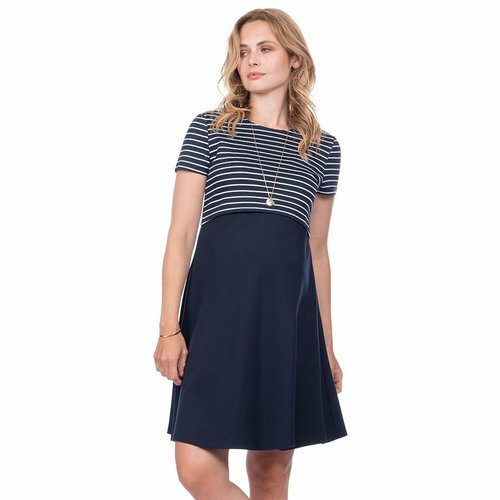 Work a nautical look this season with our Ponte Nautical Maternity & Nursing Dress. 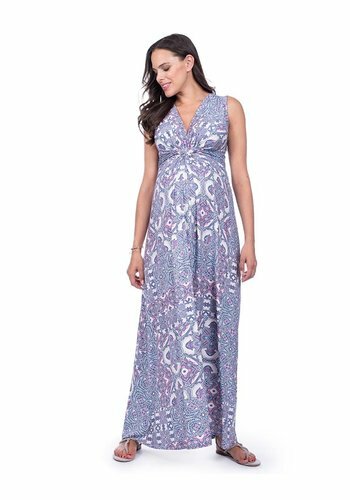 There’s nothing like a feminine maternity maxi dress for easy style & this one is perfect for any occasion. An elevated twist on a maternity fashion classic, our Black Maternity & Nursing Dungarees are the ultimate in effortless style. Ultra-cool & comfortable, the Grey Stripe Maternity & Nursing Midi Dress will make an invaluable addition to your new wardrobe. 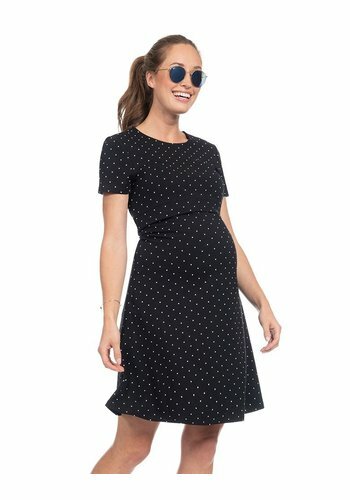 Cute & classic, our Short Sleeve Dot Maternity & Nursing Dress is perfect before, during & after pregnancy. 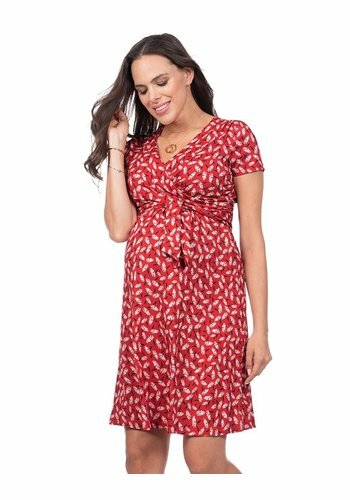 Our Red Floral Maternity & Nursing Dress offers a flattering fit throughout pregnancy and adapts effortlessly for nursing after baby is born. Breeze through the spring/summer season in style with our Pinstripe Midi Maternity Dress. 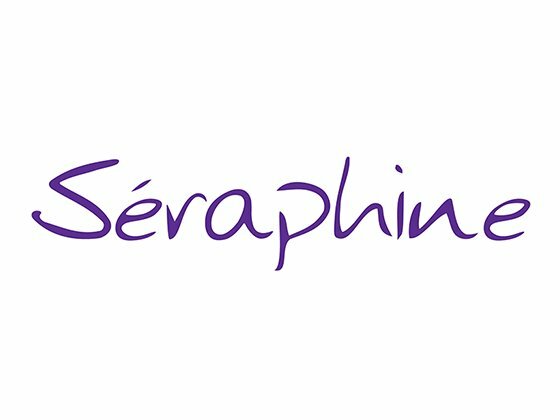 Made in ultra-light woven viscose, this dress drapes beautifully over your curves, offering an easy fit for every stage of pregnancy. A must-have style this season, our double layer maternity & nursing dress offers a flattering fit throughout pregnancy and easy nursing access afterwards. 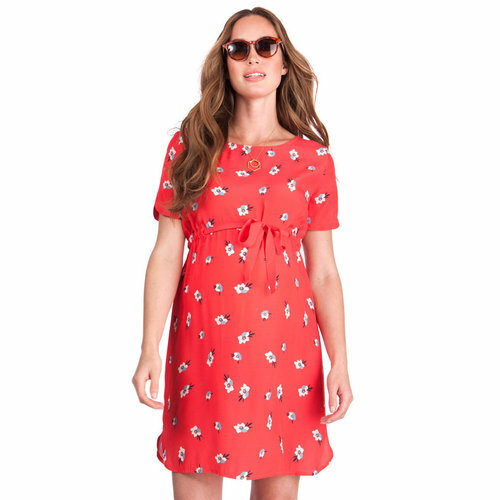 Ultra-flattering & easy to wear, our Red Open Back Maternity Dress is a stylish option for your new wardrobe. 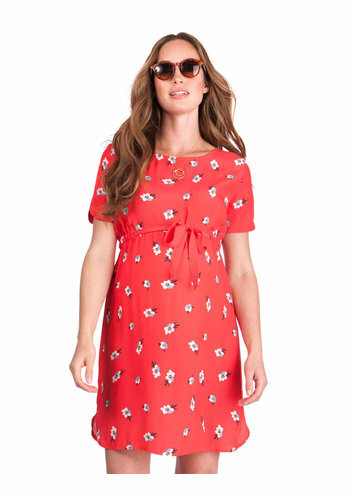 Made in soft woven viscose with a cute floral print, this dress drapes effortlessly over your curves. A day to night must-have in a striking diamond print, our Maternity & Nursing Maxi Dress is perfect for packing in your holiday suitcase. 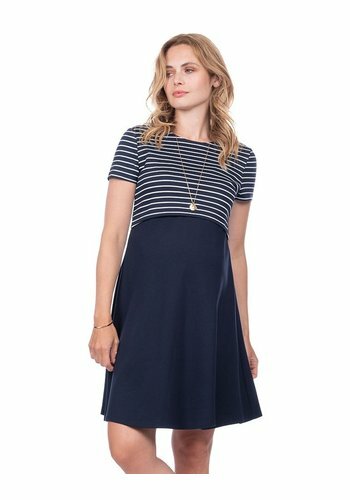 Our Navy Blue Dot Pleated Maternity & Nursing Dress is an ultra-chic option, designed to flatter your figure before, during & after pregnancy. Showcase your new curves in the Nautical Cutout Maternity Swimsuit. 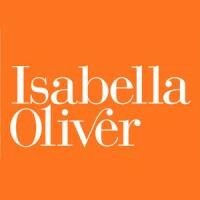 Designed to offer a flattering fit throughout pregnancy & easy nursing access afterwards, the Double Layer Maternity & Nursing Top in black is a real wardrobe winner. Simplicity is key with the Peggy Trousers. These pants are slimline but not tight. 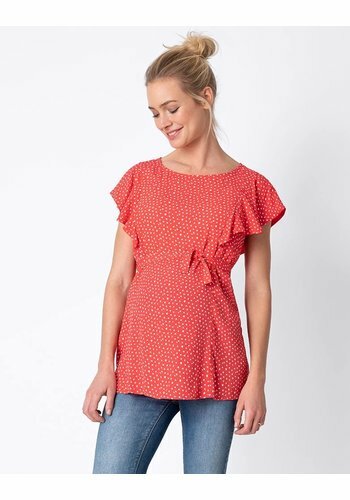 They feature simple side pockets and an elastic waistband. 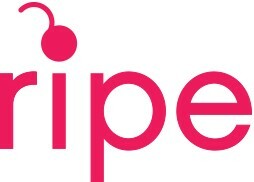 So comfortable and so easy to throw on. 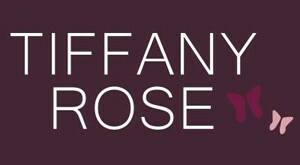 The aim of the Audrey Dress was to create the perfect long sleeve LBD. 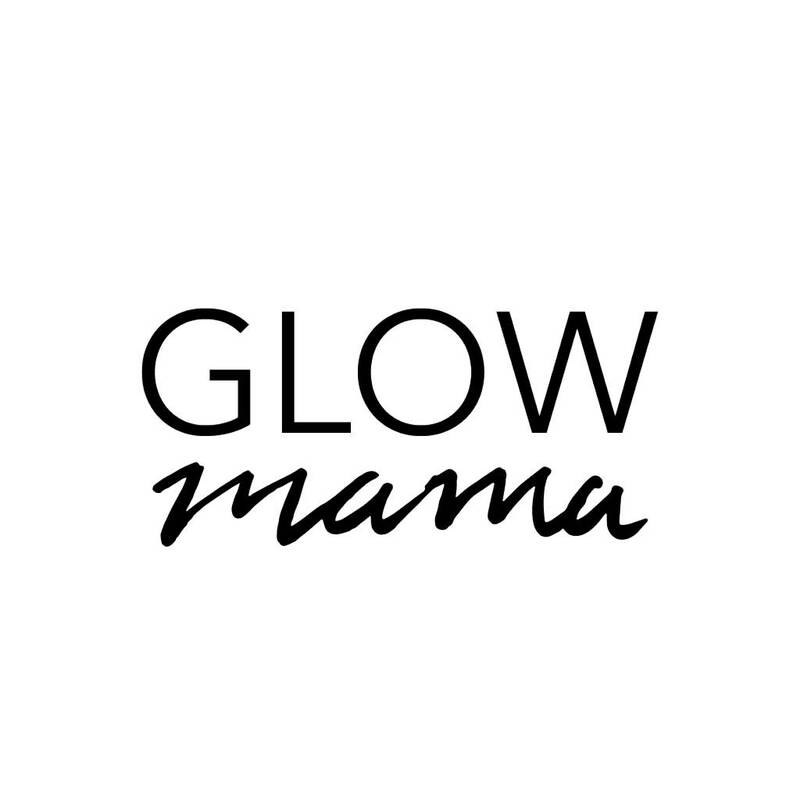 We think we achieved this aim... but we think it is too nice to have in black only! The aim of the Audrey Dress was to create the perfect long sleeve LBD. 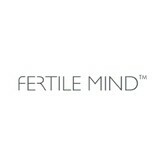 We think we achieved this aim... but we think it is too nice to have in black only.